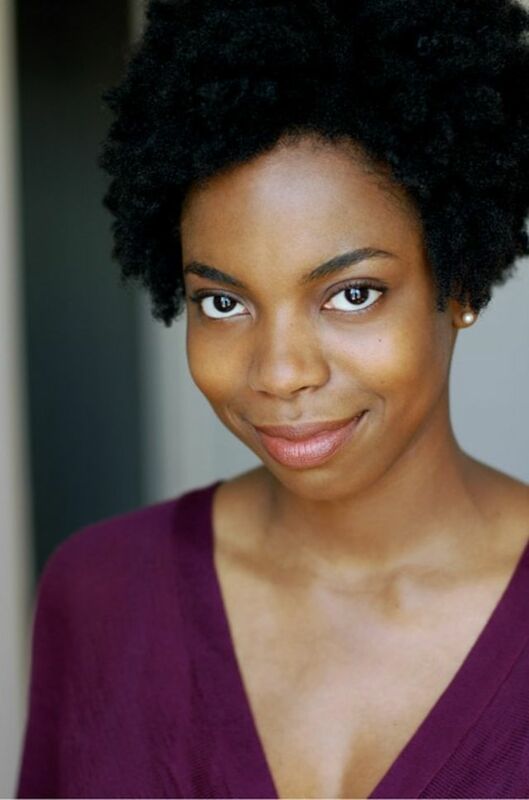 UPDATE: SNL also added two new writers, LaKendra Tookes and Leslie Jones, who auditioned to join the cast alongside Sasheer Zamata. I hope their inclusion in the writers room and experiences as African American women will mean some quality material for Sasheer (not to mention for the whole show!). I’m excited for Ms. Zamata getting a chance to be on SNL. She’s funny as hell. And I’m glad they are FINALLY bring a little bit of diversity. Of course, only because the public demanded it, even though they should have thought about it a long time ago.